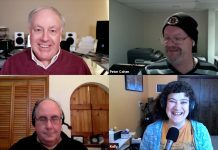 Ken Ray of MacOSKen is the perfect person to give a balanced perspective on the Apple-in-crisis-du-jour stories that seem to be at the top of the tech news headlines constantly. 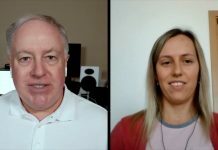 Ken steps back and looks at why these stories seem to be so popular, whether they might hold any measure of truth, and why their outcomes are so unlikely. Is Apple still something special, and for the same reasons as in the past, or has the appeal evolved into something new? 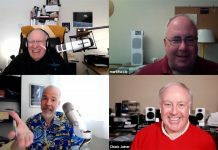 Ken gives us a much-needed review of the facts, and asks some questions that you need to answer for yourself. 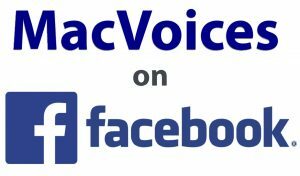 The new MacVoices presence on Facebook. 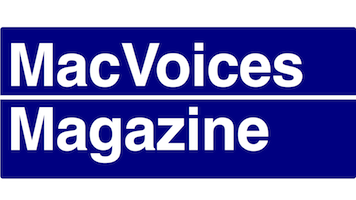 Watch the latest MacVoices episodes on the MacVoices Facebook Page, and discuss them, along with anything tech, by joining our new MacVoices Facebook Group.